Giles Cooper (1918-1966) was arguably the greatest British radio dramatist of the twentieth century. He was an extraordinarily prolific writer for both radio and television. He wrote 33 original radio dramas which were broadcast on the Home Service, Light Programme and the Third Programme. He also wrote 21 adaptations for radio, including multi-part series, and was an important script writer for television, most notably writing the Maigret series (1960-1964). It is surprising, therefore, that almost no-one has heard his work, his name is largely forgotten. 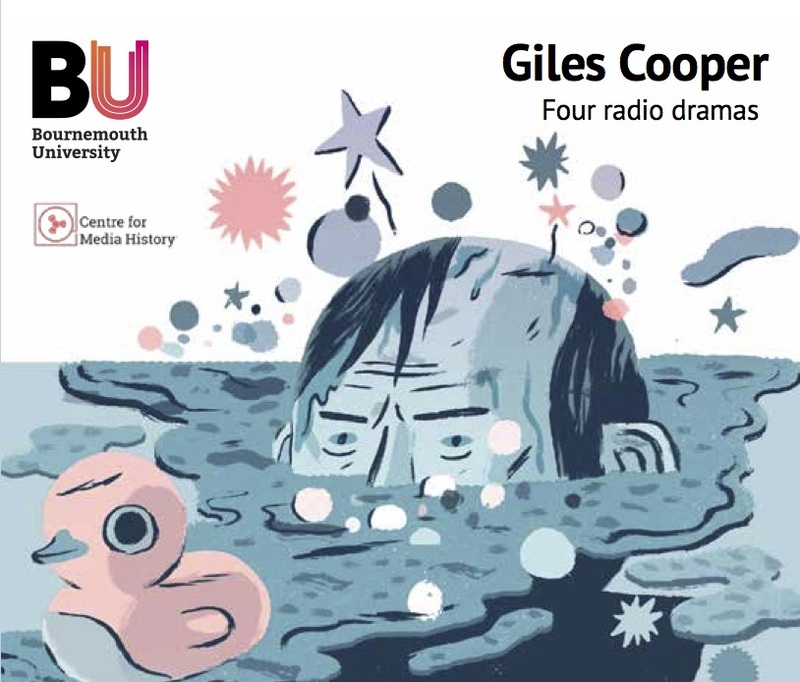 Thanks to the Centre for Media History it is possible to hear four of Cooper’s best known works in this double CD collection.